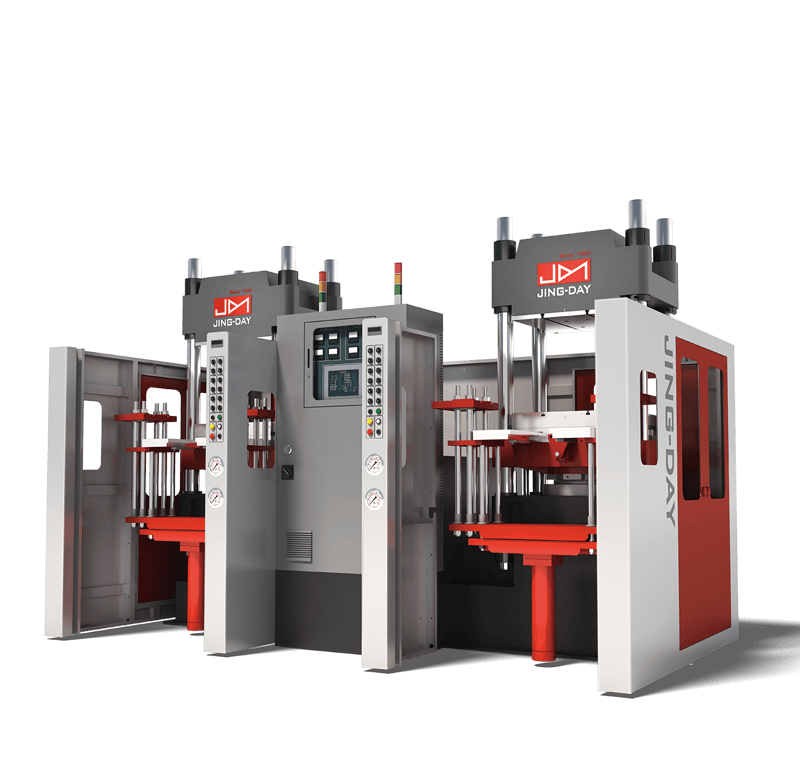 This series of machines is suitable for molding many different plastic related materials. Such as rubber, melon dishes, bakelite, urea powder, foaming, brakes, etc. Integrated hydraulic circuit provides various pipe functions on the circuit boards, reducing piping to a minimum. The oil cooler ensures long service life of the circuit valve.